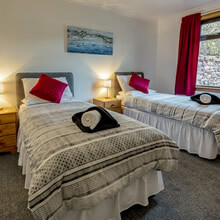 Please take a look around our site to see what Ullapool and Dunvegan House can offer you for a beautiful and memorable holiday in the Highlands. 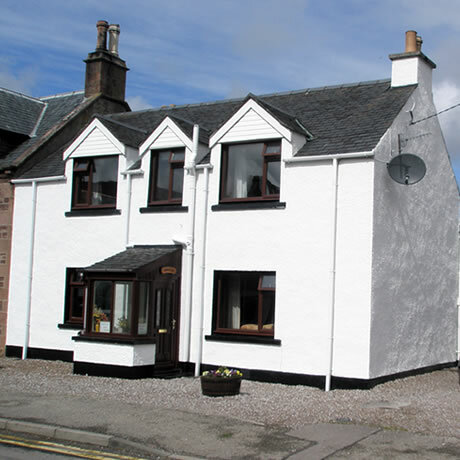 Dunvegan House is a 3 bedroom spacious self-catering house set in the conservation area of the fishing village of Ullapool, in Wester Ross on the west coast of the Highlands of Scotland. 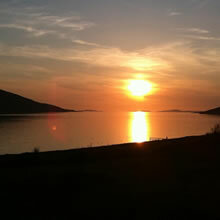 Discover what Ullapool and this beautiful part of the Highlands has to offer visitors who come to stay, explore some of the wildest and most unspoilt landscapes, coastline, beaches and mountains! 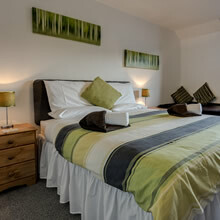 We offer a twin bedroom on the ground floor. Two king size rooms on the first floor. 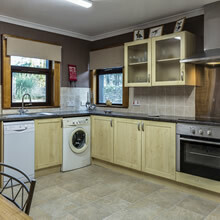 The kitchen is large and well equipped. 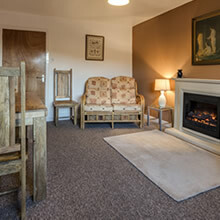 The reception room is complimented by a 2nd lounge room. 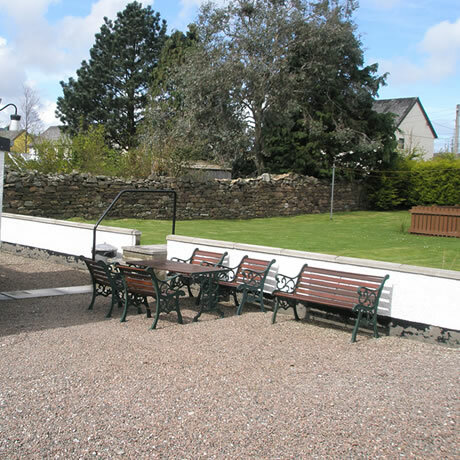 The enclosed garden allows guests to relax in the evenings and appreciate the fresh air and environment of the Highlands. Secure off road parking allows for a number of vehicles. 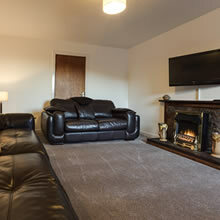 A warm lounge room to relax in with freesat television. 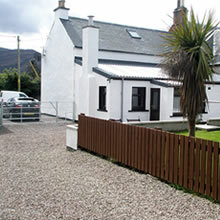 Centrally located in a wonderful fishing village with all amenities. Nature, beautiful views and environment on your doorstep. 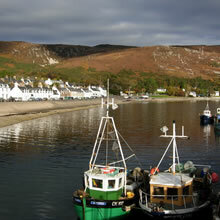 As well as music, art, concerts and events throughout the year, Ullapool is recognised internationally for some well known festivals. 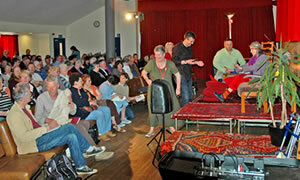 A popular small and personal festival with some great names from the literary world. 3 days of readings, talks and workshops. The biggest wee festival in Scotland. 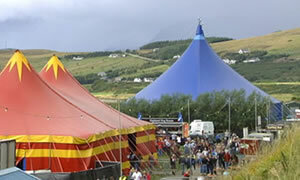 A family friendly music weekend with internationally known acts and performers. 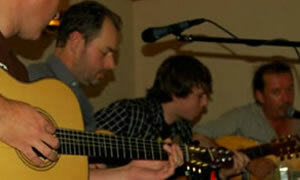 Some world class guitarists perform and hold workshops for the weekend. Famous on the guitar scene throughout the world.